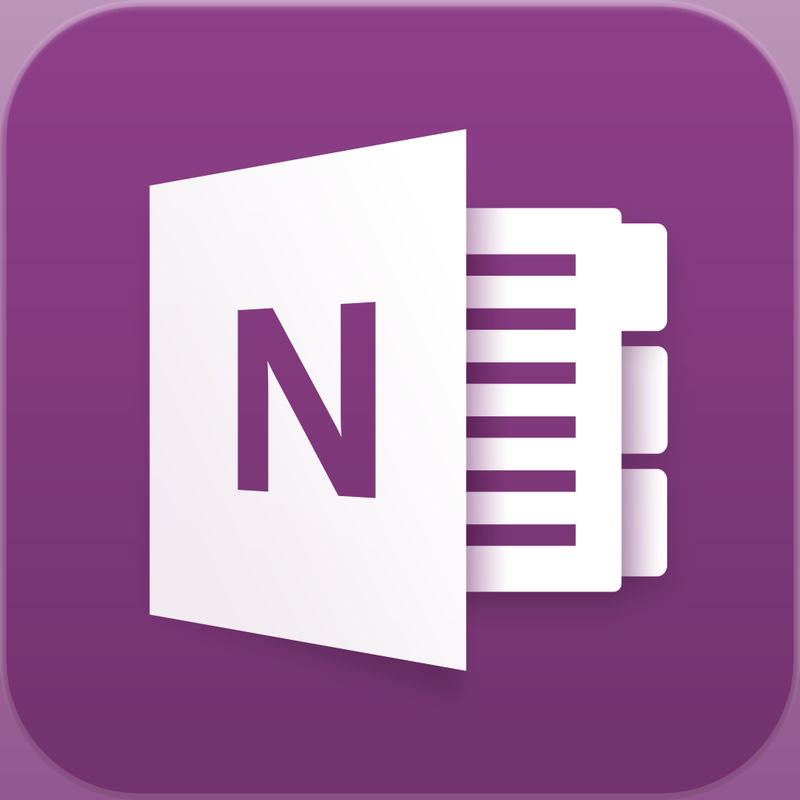 Microsoft has just updated its popular OneNote app for the iPhone with a pair of enhancements. Along with a new design that fits right in with iOS 7, version 2.2.1 untethers the app from the desktop edition. That means users can create new notebooks and sections and share them with others. The Office Lens feature is now available in the iPhone version as well. Similar to the feature found on the iPad app, users can take pictures of things like whiteboard notes and then trim and enhance the picture to make it clearer. All images are synced, and if the picture includes printed text, the app can also recognize it with optical character recognition. That allows users can search for specific words or phrases in the images. Microsoft OneNote for iPhone can be downloaded now on the App Store for free. The iPad/iPad mini version, which didn’t receive a recent update, is also available to download now for free. It was updated in late March with an iOS 7 design and more . The new Mac edition of the app also received a major update today. Along with the ability to print notes, users can drag and drop images and copy/paste formatted content. It’s free to download in the Mac App Store. Microsoft has been busy updating its iOS apps this week. 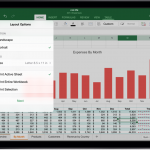 On Monday, the new Office for iOS Suite received its first significant update, adding the ability to print any document to an AirPrint device and more.